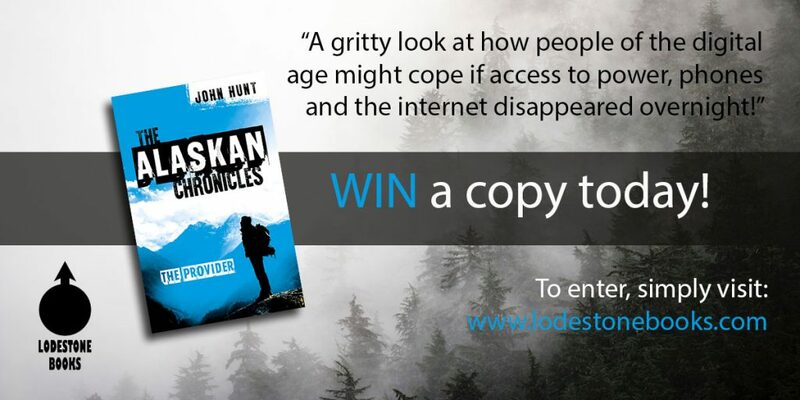 At the end of June, we announced that Lodestone Books were giving away two FREE copies of John Hunt's debut novel, The Alaskan Chronicles - The Provider. We are delighted to announce that the winners of the competition are Sharon Coppin and Debbie Gray. Congratulations ladies, it looks like your summer reading lists just got super exciting! If you lucked out this time, why not enter our next competition? Sign-up to our monthly newsletter to be the first to hear about all our great giveaways, YA/Fiction news and more!